The Argus, Wednesday Novemeber 25th, 1942. SOFTBALL has taken the place of baseball for the time being, and U.S. nurses and soldiers are competing among themselves and against Australians in a series at Olympic Park. Mid-week twilight competitions, as well as Sunday fixtures, are played, and the Aussie are making good at this new sport. Baseballers "walk into" softball without previous experience of the larger-ball game, and soon adapt themselves The basic differences lie in the smaller diamond, larger ball, smaller bat and underarm pitching. This combination results in a greater percentage or hits, very few deliveries being let go past the plate. This is counteracted by a reduced distance In the drives and an extra fielder, for there are 10 players in softball. The 10th is called a short fielder and has the roving commission. Softball is very fast in all it's phases, but on the bases there is the deterrent of holding the bag until the pitcher has delivered the ball. Even at that, fast runners have quite an even chance of stealing, due to the shorter distances between bases. Apart from these principles, softball and baseball are similar games. Victorian teams require more members to speed up the organisation, and Brad Carter would be pleased to receive a call from baseballers or others caring to strengthen the opposition to the Americans. A new Softball league will start in a few weeks, and Sergt, Du Vernet will receive entries until December 6. Eddie Davles, Colllngwood and interstate catcher, is coaching softball at P.T.S Frankston. After trouncing the Airmen at baesball, the P.T. men are ready for any other body for either baseball or softball. 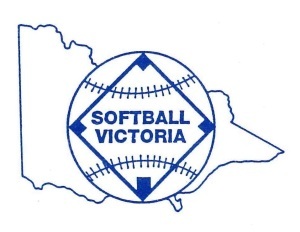 Softball in Victoria began in 1942 when a competition was established to cater for US troops who challenged our local nurses. 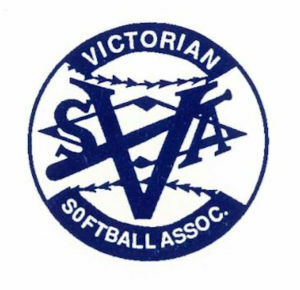 Rebels and Posties were the first local teams and they went on to form, in December 1942, the Victorian Women’s Softball Association, later to be known as Victorian Amateur Softball Council of Victoria, then Victorian Softball Association Inc and now Softball Victoria. 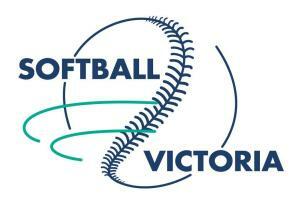 Whilst this competition was based at The Domain and/or Fawkner Park the Victorian Women’s Softball Association was also responsible for developing softball throughout Victoria. Culminating over time in twenty four affiliated Associations being established around the state, commencing with Ballarat, Geelong, Horsham, Albury and Sunshine, concluding with Sunbury. 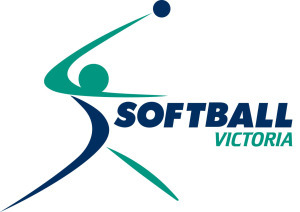 This website has been delevoped to share the history of Softball Victoria with the wider community.